Thank you Ipevo Wishpool!! 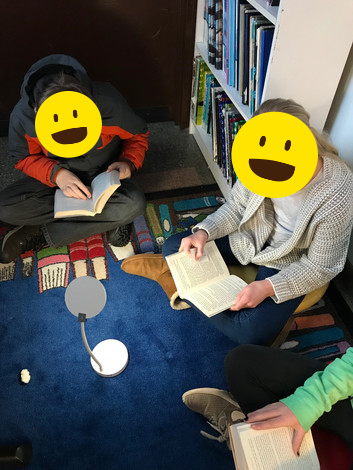 The students are so excited to be able to read up in the library "reading nook!" 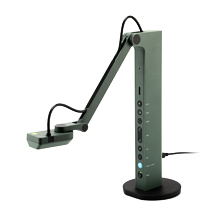 I showed the students the LED desk lamp and dry erase pocket sleeves, along with the markers and erasers and let them know that they are for them to utilize. We will be playing library games with the dry erase pocket sleeves next week. The students get so excited whenever there's something new. They don't even realize that they're learning! They think they're just having fun. What better way to learn than to have access to wonderful tools such as these. Even those that "don't like to read" are excited to read up in the reading nook. I can't thank you enough for all the wonderful gifts you give to students! The wish was originally made on Nov 1, 2018.